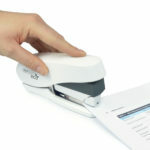 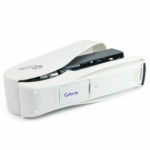 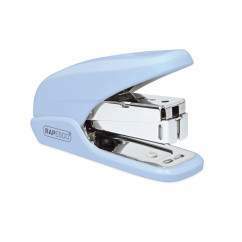 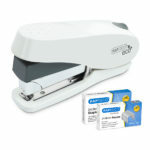 Achieve more with less effort thanks to the new Rapesco Luna: an executive, heavy duty half strip stapler. 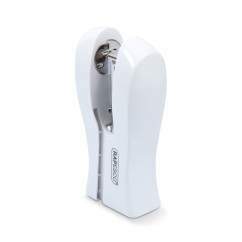 This powerful compact model features a convenient front-loading system, making for quick and easy re-loads, and comes equipped with a safety brake system for a controlled magazine ejection. 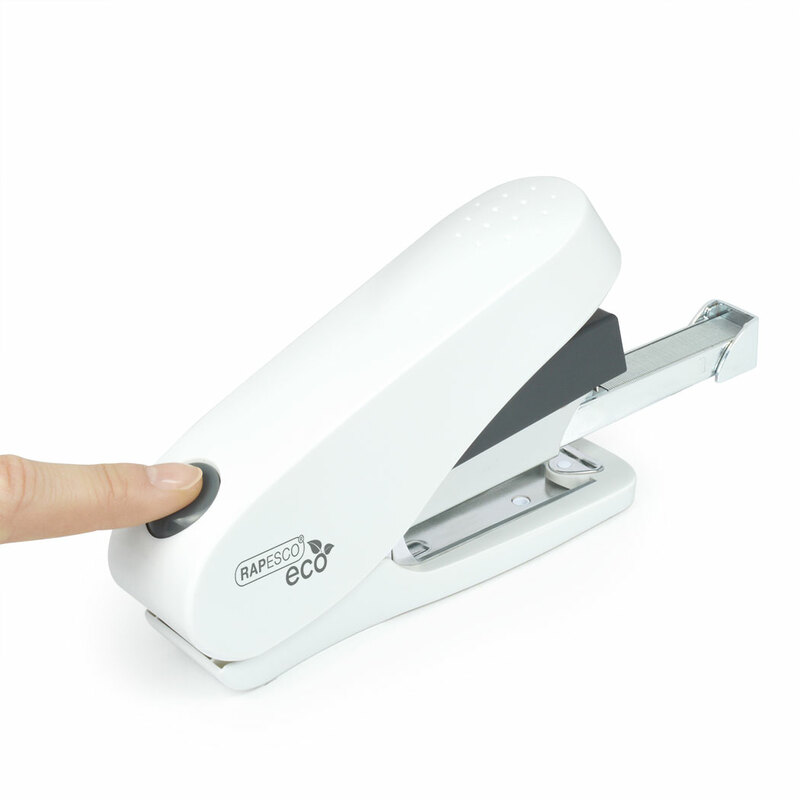 With a 50 sheet (80gsm) stapling capacity, the Luna makes easy work of small and large loads alike, and its durable and ergonomic design allows for a smooth stapling experience with 50% less effort. 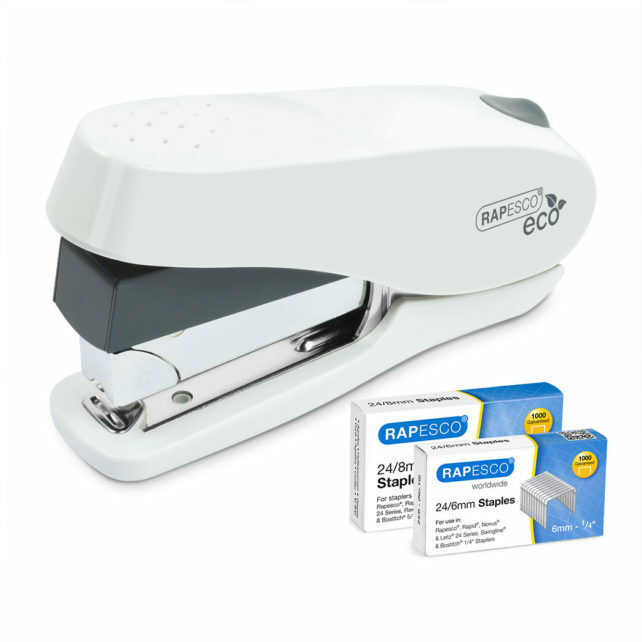 Choose from the black or white eco models, made with recycled plastic (handle top cap and base cover), or brighten up your office with a vibrant hot pink, powder blue or green. 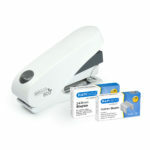 All models come with 1000 24/8mm staples and 1000 24/6mm, for a quick and easy start. 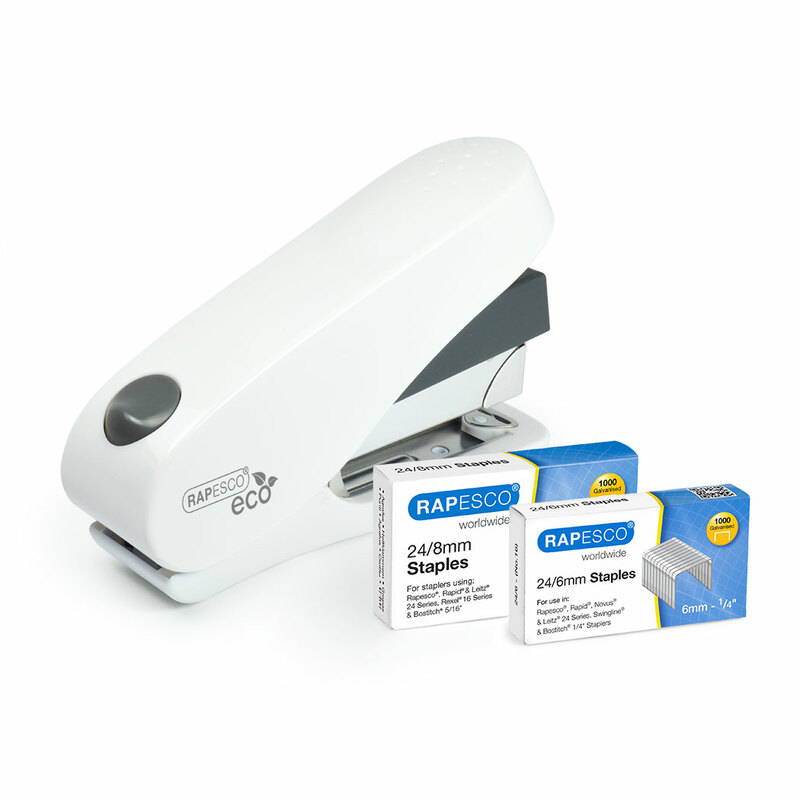 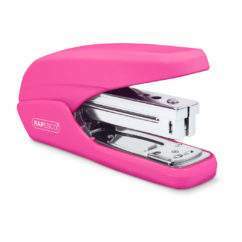 For optimum performance use 26/6 or 24/6 to staple up to 25 sheets and 26/8 or 24/8 to staple up to 50 sheets.